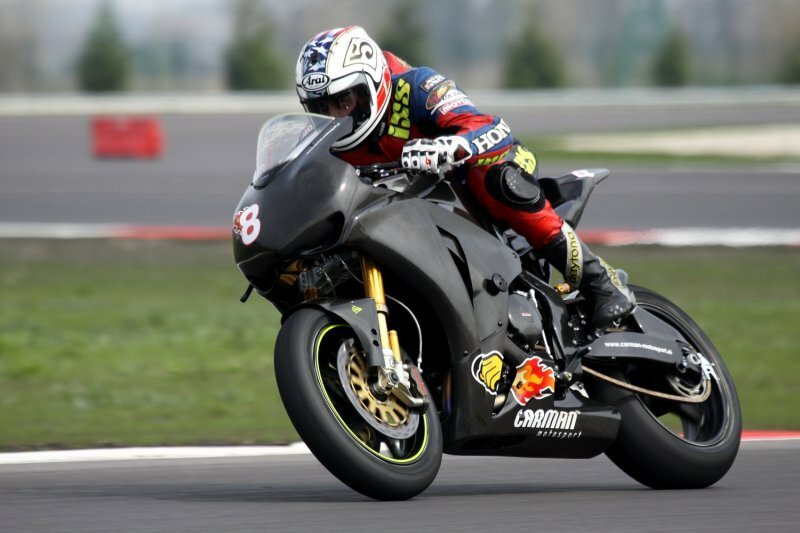 Since 2004 the company Čarman Motosport d.o.o. 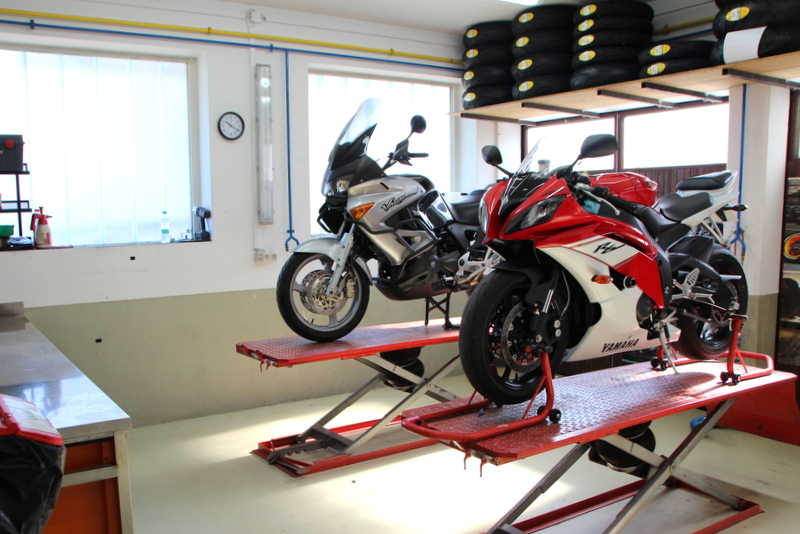 we are dealing with the motorcycles service, service and upgrade of the suspension and with racing motorcycle tuning for use in amateur track days and professional races. We are the only Slovenian workshop with a dyno test table for measuring power and torque on the rear wheel, which helps us to check the results of tunning and upgrades. We exclusively represent top suspension brands Wilbers and K-Tech, we sell all kinds of road, off-road and racing Dunlop tires and all the necessary accessories for motorcycle tuning. As the 10-times organizer of the event "Slovenian day on Grobnik" we also have experience with the organization of races, which are our best testing ground for gaining experience.